Make a crystal ornament with borax, a crystal painting with epsom salts, and ice cream. All activities are making solids, by making solid crystals from a liquid or freezing a liquid into a solid. If there is snow outside, or it is the winter season, the lesson can be started with discussion and images of snow crystals (see resources). 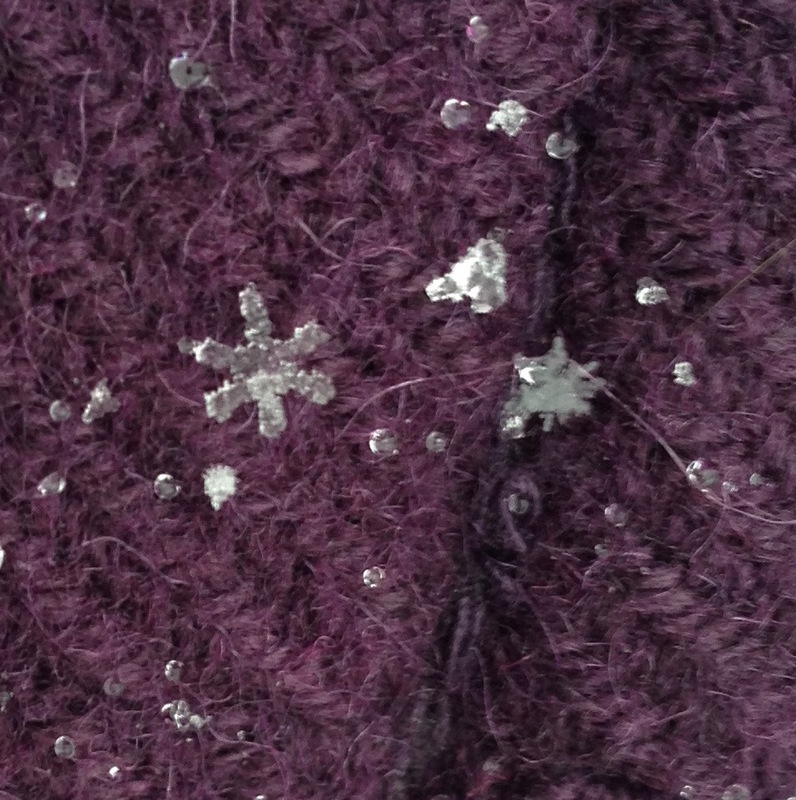 Even better get outside and catch snowflakes on a glove and look for the points on the individual crystals. 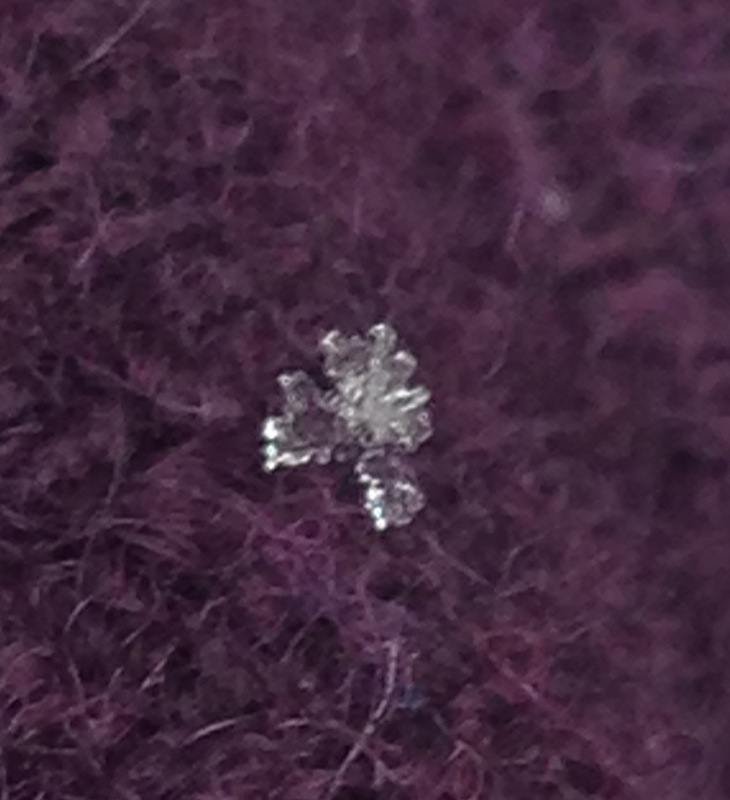 Snow is a solid that forms a crystal. Crystals are solids with a regular shape. Frost shapes on windows are also crystals. Show an icicle or ice cube - also frozen water, but that formed too fast for large visible single crystals to grow. Epsom salt crystal painting activity. The ice crystals are tiny in ice cream. Way too many concepts in one lesson for lower elementary grades. Suggestion: skip the ice cream, and add looking at sugar/salt crystals under magnifiers.